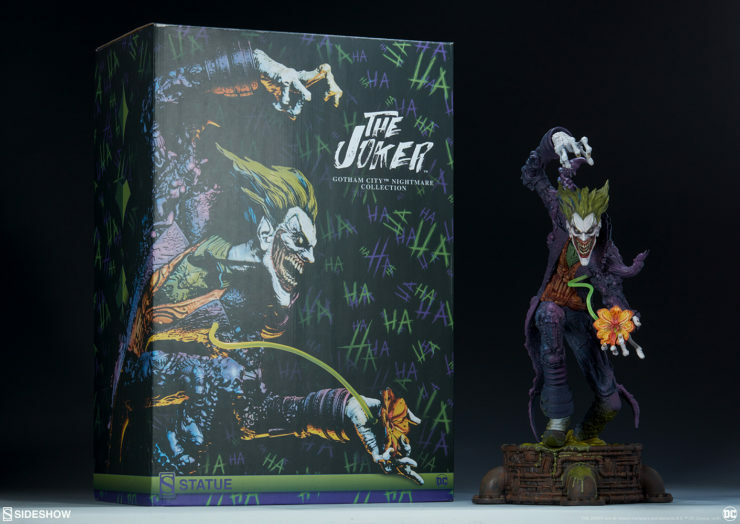 The key to humor is a good punch line- The Joker Premium Format™ Figure on a pogo-fist is ready to cause mayhem in your DC Comics collection! 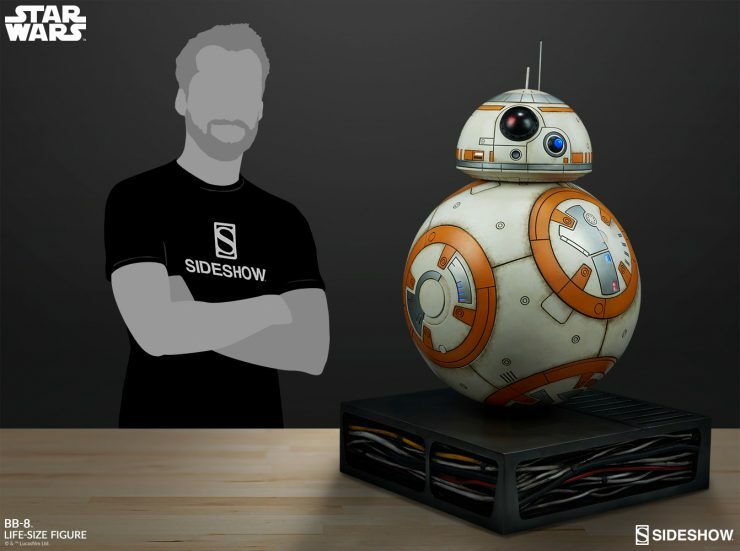 Check out the latest production gallery and official unboxing video here. Justice is blind and so is his fury! 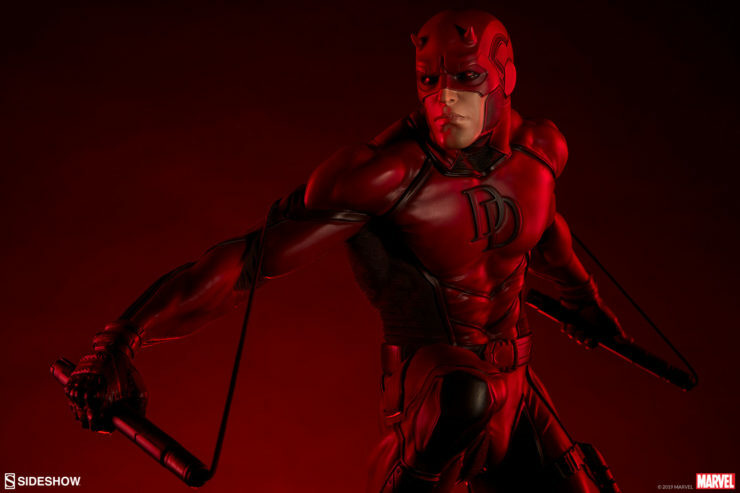 Check out these updated production images of the Daredevil Premium Format™ Figure and get ready to bring home Hell’s Kitchen to your Marvel collection. 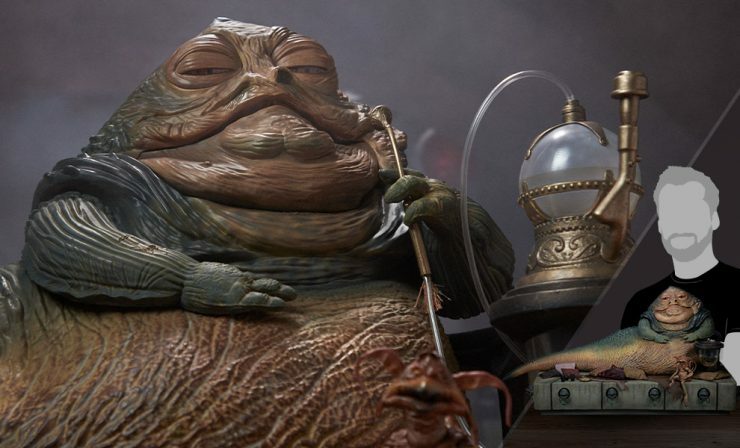 Will you have the last laugh? 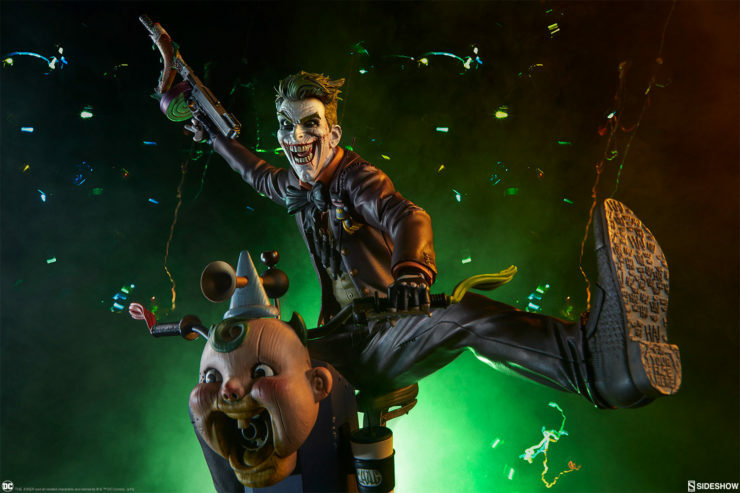 New production photos and an unboxing video for The Joker- Gotham City Nightmare Statue are here to terrorize you! 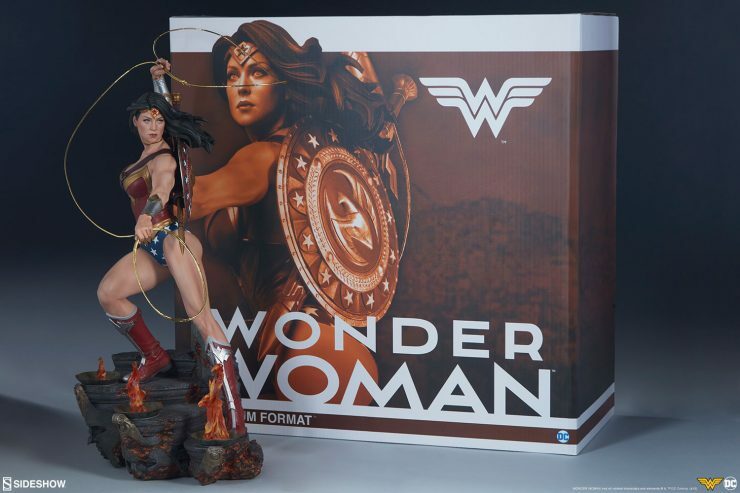 Come face to face with your greatest fears with this highly detailed DC Comics collectible. 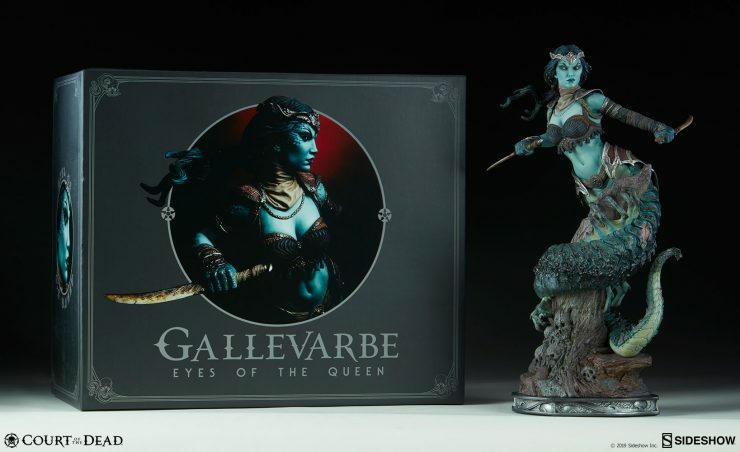 Check Out New Photos of the Gallevarbe Eyes of the Queen Premium Format Figure! New photos and out of the box video of the Gallevarbe Eyes of the Queen Premium Format Figure are here! 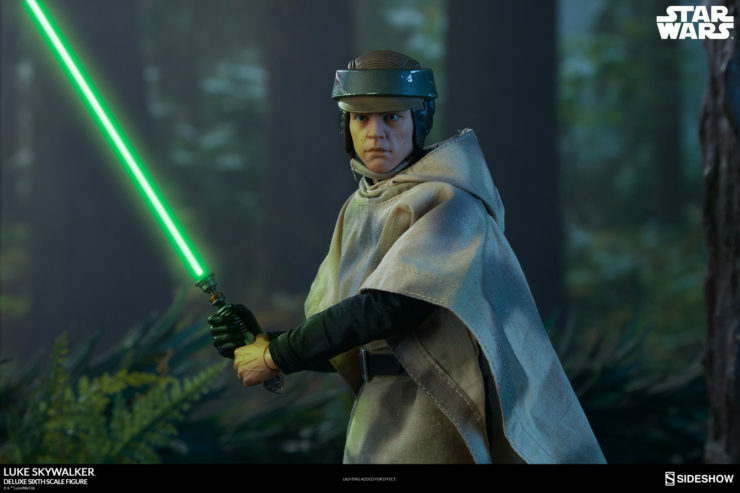 Hello there, New Photos of the Obi Wan Mythos Sixth Scale Figure have arrived! 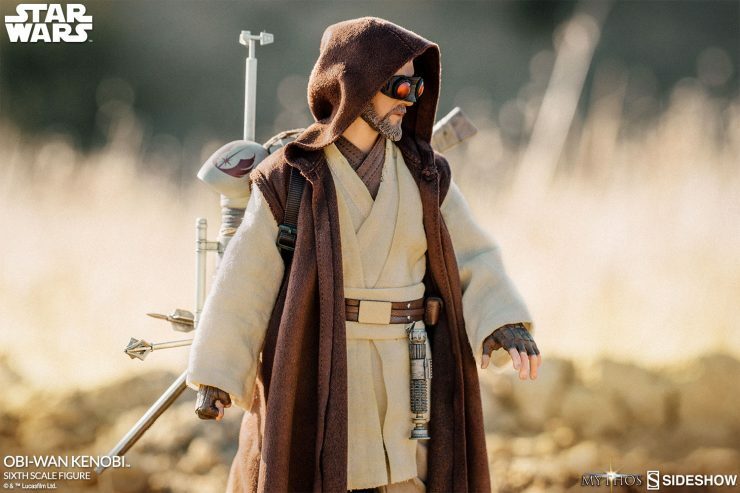 Check out new photos of the Obi-Wan Mythos Sixth Scale Figure!